A new method for producing high-quality conductive graphene inks has been developed by researchers working at the Cambridge Graphene Centre at the University of Cambridge, UK. 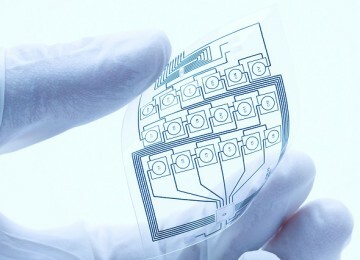 Conductive inks based on graphene and layered materials are key for the low-cost manufacturing of flexible electronics, RFID antennas, energy devices, composites and coatings. The novel method uses ultra-high shear forces in a process known as micro- fluidization to exfoliate graphene flakes from graphite. The process converts 100 percent of the starting graphite material into usable flakes for conductive inks, avoiding the need for centrifugation and reducing the time to produce a usable ink. Inks produced by this process have high concentrations of up to 100 grams of graphene flakes per liter and can be optimized for screen printing, researchers said. 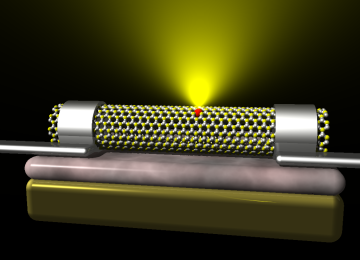 In addition to graphene, the micro-fluidization method easily can be applied to other layered materials, such as hexagonal boron nitride or transition metal dichalcogenides, researchers said. This will provide a family of printable circuit components conductor, insulators and semiconductors for building a variety of printed electronics with different functionalities. As explained by researchers, in the micro-fluidization process, graphite powder is mixed with water and a surfactant is added to prevent flakes from aggregating. The mixture is passed through a microfluidizer, where it is forced at high pressure through a zig-zag shaped microchannel. Turbulent flow through the diamond-coated microchannel, leads to ultra-high shear rates, exfoliating the graphite into usable flakes. Importantly, all of the input mixtures flows through the microchannel and experiences the high shear, and the process can be repeated to achieve the required graphene flake sizes. “All of the starting mixture experiences the same uniform intensive shear levels, converting it into a usable ink with high concentration. 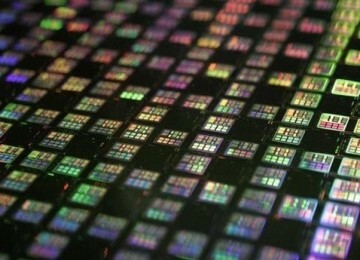 There is no wastage of material or time-consuming post-processing,” said University of Cambridge lead researcher Panagiotis Karagiannidis. 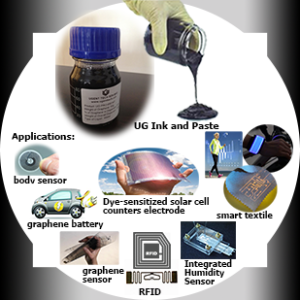 An important issue for the use of graphene inks in printed electronics and other applications is scalability producing inks and dispersions in large enough quantities for industrial applications. 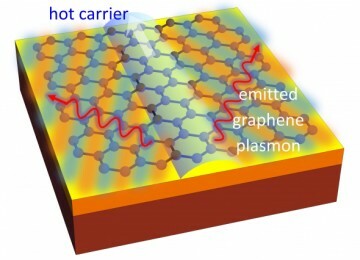 With the 100 percent yield of the micro-fluidization method, it’s now possible to produce high-quality graphene in sufficient quantities for commercial products. 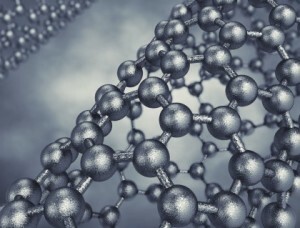 Inks produced by this process already have been commercialized by Cambridge Graphene, a spinout company of the university recently acquired by publicly held Versarien Plc.